To read Mark’s deep dive into the ETA 2824, check out, Caliber Spec: the ETA 2824 – Automatic for the People. For Mark’s interview with Rebecca Struthers, whose research changed what we now know about the mass production of watches, check out, Rewriting Horological History: London Watchmaking, Swiss Forgeries and the Advent of Mass Production. For the story of Mark’s amazing Heuer 2447S, check out, Never Meet Your Heroes: Finding a Heuer Carrera 2447S. 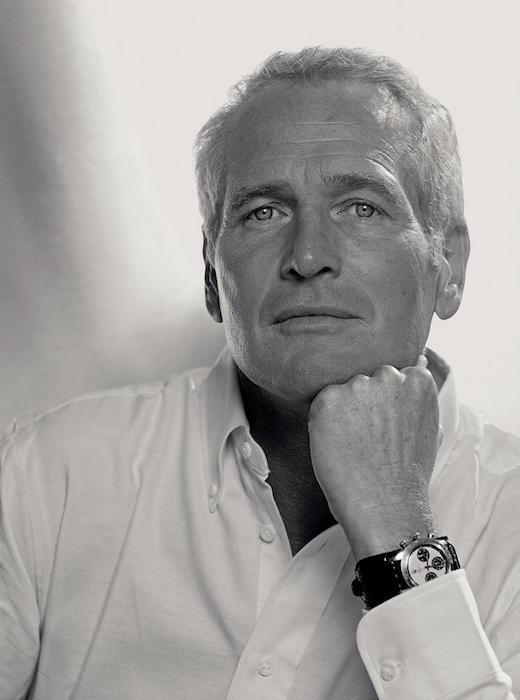 In case you missed it, check out the story that recently took the vintage world by storm: Paul Newman’s “Paul Newman” Daytona Finally Found. And finally, check out our episode focused on the White Paper on Fine Watchmaking: The worn&wound Podcast Episode 9: the White Paper on Fine Watchmaking, a Conversation with w&w Contributor Blake Rong, and More.